And celebrated acceptance and emotional growth. 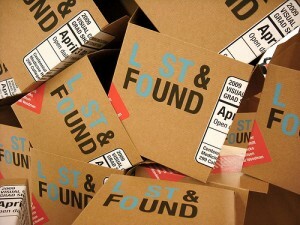 I found support, kindness, mutual understanding. For these reasons, I am grateful. 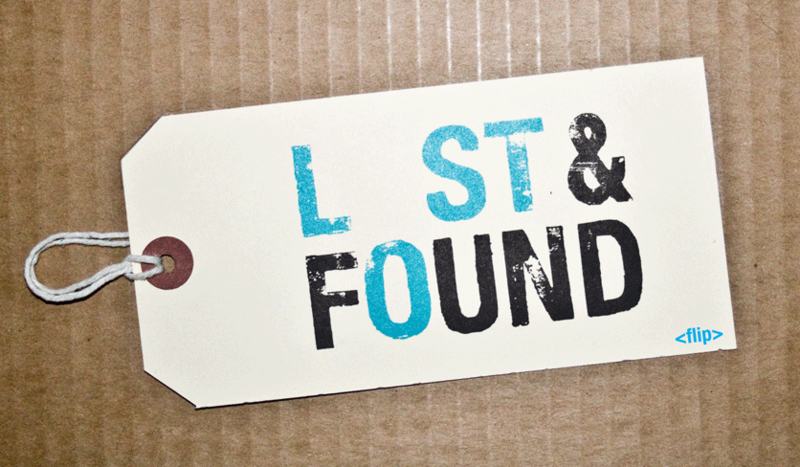 It’s Six Word Friday time – to discover what others have lost and found, visit Melissa’s blog. I am glad for your find, and hope your continue to be blessed by a community of understanding. You deserve tremendous credit for sharing your story with others. It’s a really common situation, and I am sure that more people than you know were grateful to read your piece.